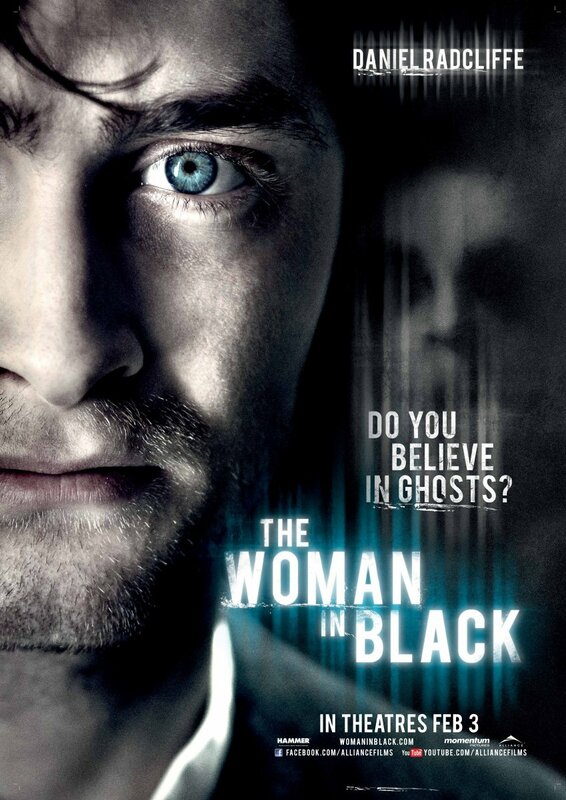 5 More "Woman in Black Passes" to win! CONTEST CLOSED ~ THANK YOU FOR ENTERING! Those at Alliance really like our Ottawa Horror minions! We've got another 5 double passes to give away to tomorrow nights screening of "The Woman in Black", starring Daniel Radcliffe. 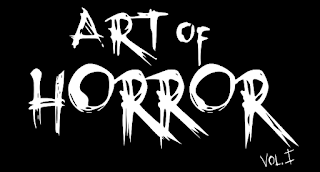 So... first 5 emails to contests@ottawahorror.com who tell me their favourite horror film win!